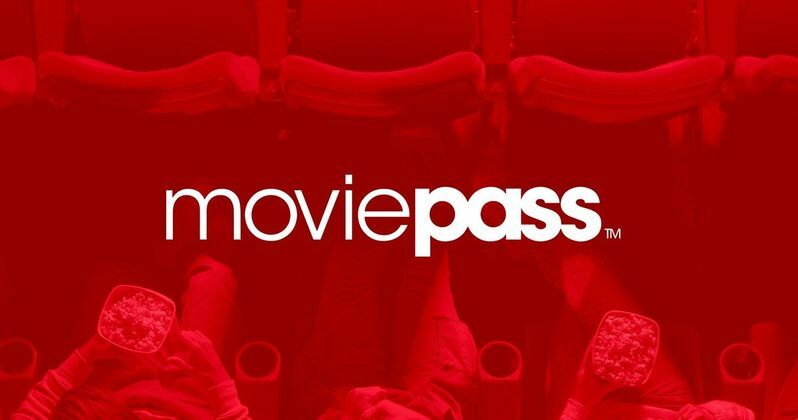 Recently, there have been concerns that MoviePass won't be around much longer, but it looks like they're here to stay and they want you to bring the family to the movies with you now. The service made a big splash last year when they began offering moviegoers the chance to see a movie a day (if they so choose) for just $9.95 a month. While there are some restrictions, it really has been as simple as that. Now, the service looks to add a family plan, which could bring even more moviegoers to the service. This news comes directly from Helios and Matheson Analytics CEO Ted Farnsworth. Helios and Matheson purchased MoviePass last year and now serve as the parent company for the service. Despite rampant talk that the company may fold under the growing financial pressures of their business model, Farnsworth says that they're working on introducing some new plans. Here's what he had to say about it in a new interview. "We've been working on that one for awhile. So that's a family plan, and it's also the 'bring-a-friend' plan. ... It would be the same [cost] that it is right now. We might do something down the road to get more of a discount for the family plan. ... But it's all the convenience of going with your family. You've got it all in one app, one card, one everything." One of the biggest problems with MoviePass right now is that it really works best for those who like to go to the movies on their own. Most theaters don't let you buy tickets ahead of time, so it's tough to plan on going with friends or family when using MoviePass because the user has to check in with the app and buy their ticket at the theater. This family plan and "bring-a-friend" plan could fix that and attract a much larger subscriber base. That larger subscriber base could help make their business model more viable. Taking your family to the movies can be incredibly expensive, but MoviePass could make it much more doable for families. While some theater chains such as AMC have expressed their distaste for MoviePass, the idea of this subscription getting families in the door could boost concession sales. The bring-a-friend pass could also be a way for couples or people who like taking a friend to the movies to get on board. Helios and Matheson has been bleeding cash ever since lowering the price of MoviePass to $9.95 a month and their stock has been plummeting. Analysts have questioned the viability of their business model long term, but Ted Farnsworth clearly isn't worried. At least not publically. Despite the company's losses, this way of going to the movies has changed the game and now families are going to be able to get in on the fun. This news comes to us courtesy of Cinema Blend.